Last July 19, 2016, the first ever batch of When in Manila interns a.k.a. the WIMterns gathered to kick of this program. The day started with fun games of Heads Up! and Charades as we built camaraderie and got to know each other. If you had seen us chatting and laughing together, you would never have guessed that we had only known each other for about an hour (or even less). Even if there was a mixture of nerves and anticipation, I guess we were all very excited to jump into this new adventure ahead of us with all these new faces that we would be working with. As the When in Manila.com admins came in, the names behind the articles that we see online were translated into faces. They didn’t only welcome us with open arms, they even inspired us with their stories and gave us tips on how to make the most out of this experience. It’s very heartwarming to work knowing that there are people cheering you on and guiding you through this journey. After the admins gave their words, the WIMterns took over the stage to present our dream projects. And oh, what a dream! As each of us presented our ideas, we immediately gathered amongst ourselves to volunteer for certain projects we wanted to work on. From dream articles to video projects and photo essays, everything we’ve ever (or never) imagined are about to come our way. In that moment, we knew we had so much ahead of us. Even though we all wanted to dive into them right away, the 20+ army of hungry WIMterns and admins lined up to the spectacular buffet of Marriott Cafe first. All of the nerves of meeting our bosses and introducing ourselves to all these new people were completely wiped off, thanks to that dinner. Rather than workmates, it felt like we were only a bunch of friends eating an extra fab dinner. This is just the beginning of our (hopefully) long journey with WIM. So, be ready because… the WIMterns have arrived. To see more of the fun adventure that we WIMterns experienced on our first day, check this out! 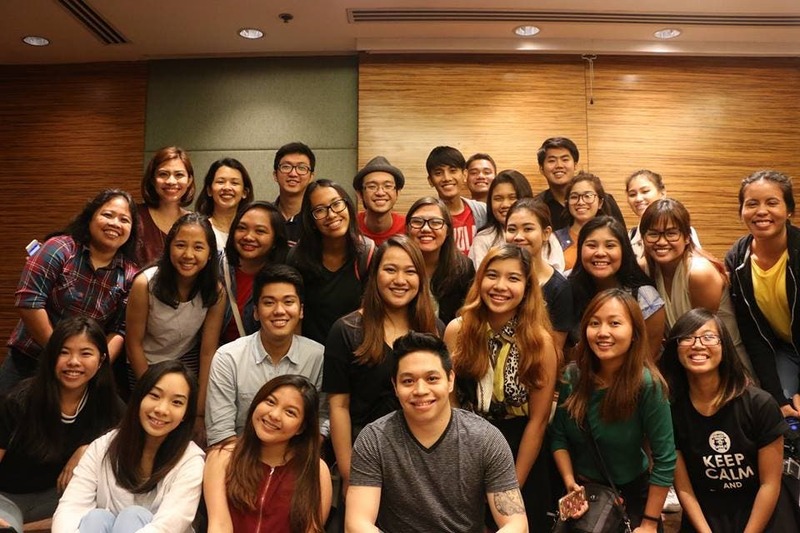 Polecats Manila: Taking their Beginner’s Class Can be One True Adventure!